Online ordering menu for CHOCOLATE BASH LA. 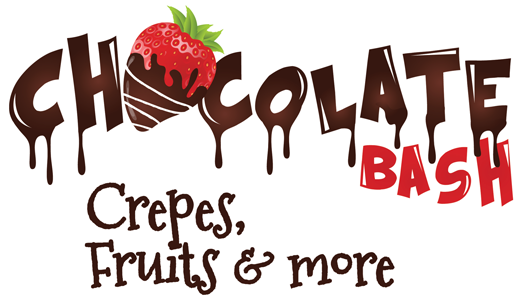 Chocolate Bash is your destination for sweet crêpes and waffles with all the genuine flavors that you’d find overseas! When you’re craving delicious crêpes or waffles, we’re simply the place to be. First location Located in Newport Beach Ca, Chocolate Bash started serving its delicious food especially to the residents and tourists in Orange County’s most popular beach escape. They opened their doors in the beginning of 2016. The menu features items such as sweet crepes, waffles, fruit salads, Belgian chocolate dipped fruits, hot and cold drinks, etc. We are located across the street from Westside Pavilion and the Landmark Theaters on Westswood Blvd. Order online today for your take out!